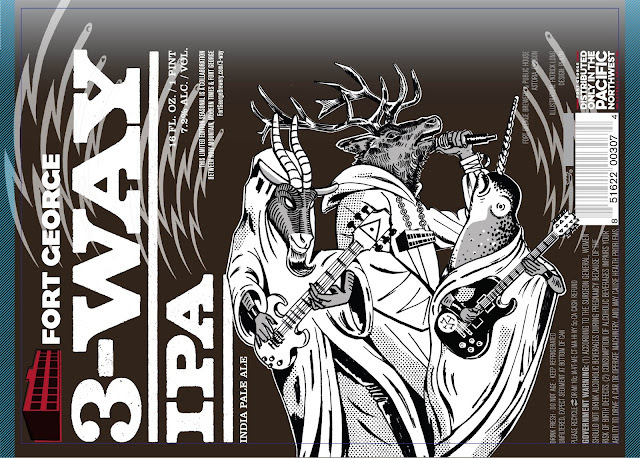 Fort George Brewery recently received label approval from the TTB (Alcohol and Tobacco Tax and Trade Bureau) for the 2018 installment of their popular 3-Way IPA. What can we learn from this label? 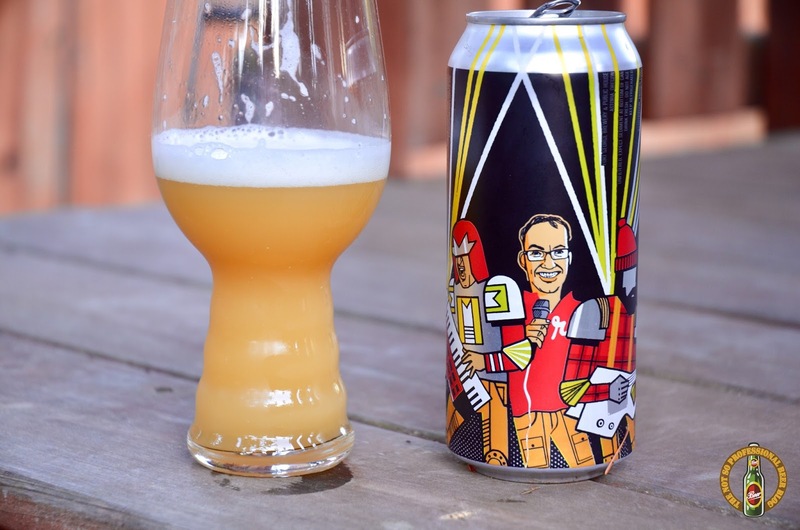 First, it's a collaboration between Fort George, Holy Mountain, and Modern Times. Second, it's an an unfiltered IPA that weighs in at 7.2% ABV. While the label doesn't indicate, I expect it's a Hazy IPA. Last year's 3-Way (pictured below) was the first Hazy IPA I tasted, and I loved it! I expect this is more of a good thing. If Fort George follows its typical release schedule for 3-Way, it should be available during the summer (June - September). I'll be looking forward to this one! Tastes great, but it's as flat as a fourth grade girl. Update: One of the four had a head that measured up. flavor still great! This tastes like crap compared to last years batch. Funny too because it was all he hype and now it’s just collecting dust on the shelves.